“It is my sacred duty,” Israeli Prime Minister Benjamin Netanyahu says, to speak to the two houses in Congress on March 3. “The greatest danger facing humanity is if a militant Islamic regime arms itself with nuclear weapons.” Is it not our duty to do our part? 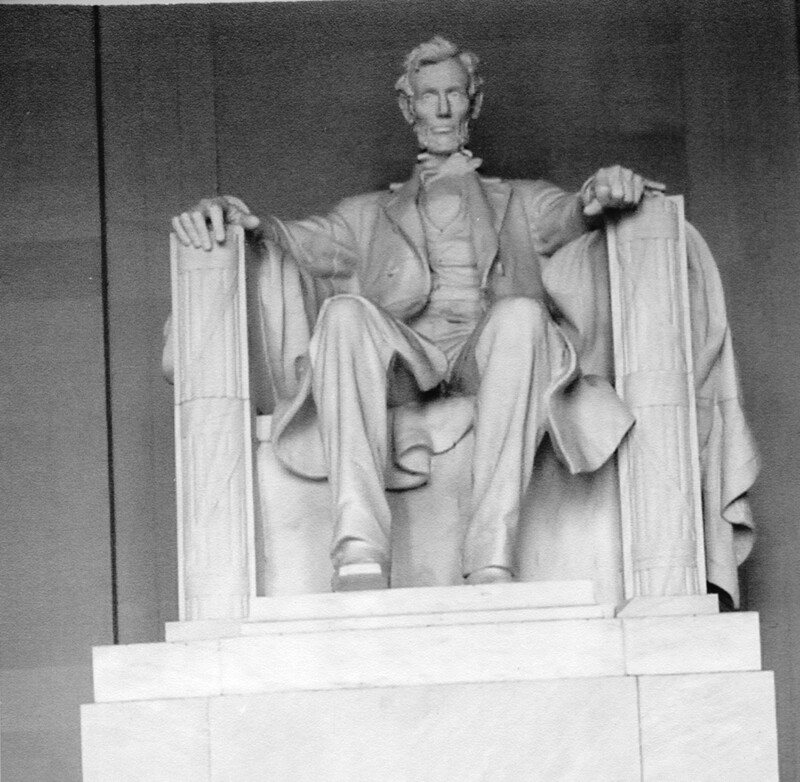 Abraham Lincoln said, “Uphold the truth … as God gives us to see the right”. “For God will bring every work into judgment, including every secret thing, whether it be good or evil.” Ecclesiastes 12:14. I pray you feel it is your “sacred duty” to do your part in informing family and friends. The deadline for reaching an agreement with Iran is March 24 and Netanyahu will speak before congress on March 3. Call your senator and congressman, make sure they plan to listen to Netanyahu, and encourage them to vote for Israel’s and American’s welfare. Have you ever found yourself in a situation of self-pity, depression, and negative thinking? 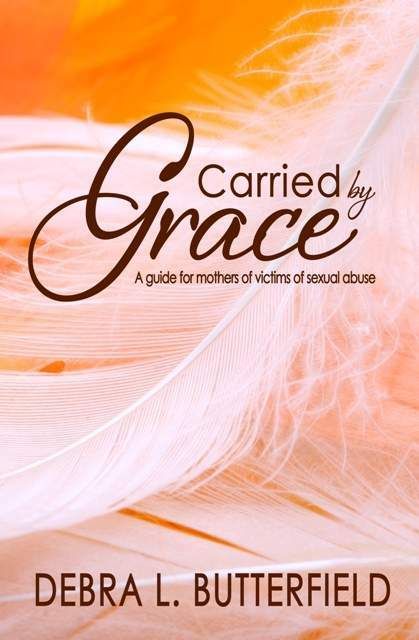 Read Carried by Grace by Debra L. Butterfield. Scriptures like, “Answer me when I call to You, O God who declares me innocent. Free me from my troubles. Have mercy on me and hear my prayer.” (Psalm 4:1) “Yet in all these things we are more than conquerors through Him who loves us.” (Romans 8:37) will dissipate your depression and encourage you in every circumstance. Of course, probably no one feels this way but me, but I usually find something to have a pity-party about at least once a week. Okay, I admit, sometimes I have one every day when I’m locked in my house during a snow storm, wishing I was on the sandy beaches of Florida. We all face terrible hardships much too often in our lives; job loss, cancer, a lost loved one, divorce, or your lovely child raped. The list is endless and self-pity deserves a good cry. But then? “No weapon formed against me shall prosper.” (Isaiah 54:17) “O my God, I trust in You; Let me not be ashamed; Let not my enemies triumph over me.” (Psalm 25:2) encourage us to not think ourselves as the victim of every day circumstances, but enable us to become victorious through God’s Word. We are the children of The Most High God. Jesus exclaims that the very hairs on our head are numbered. We have a job to do on earth until Jesus takes us home to live with Him. Debra has an excellent chapter about how to cope with negative thinking. You just have to read Carried by Grace for yourself to reap the full benefits. Debra has not only provided a guide for mothers of victims of sexual abuse, she has provided solid biblical truths to cope with life-stumbling situations for Christians in every walk of life. The biblical truths that she shares in Carried by Grace will enlighten, encourage, and equip you for the emotional trials of life that ensnare us daily. Get a copy, you won’t be disappointed!